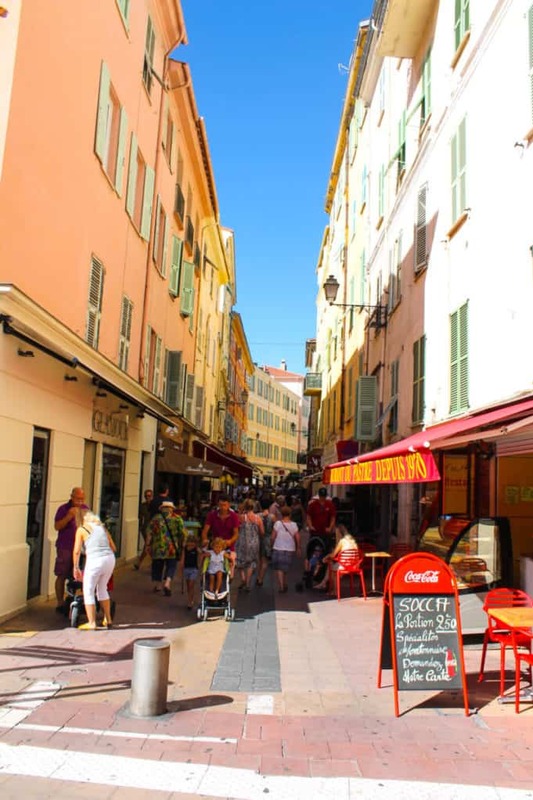 Fun things to do as a tourist for a day in Menton. 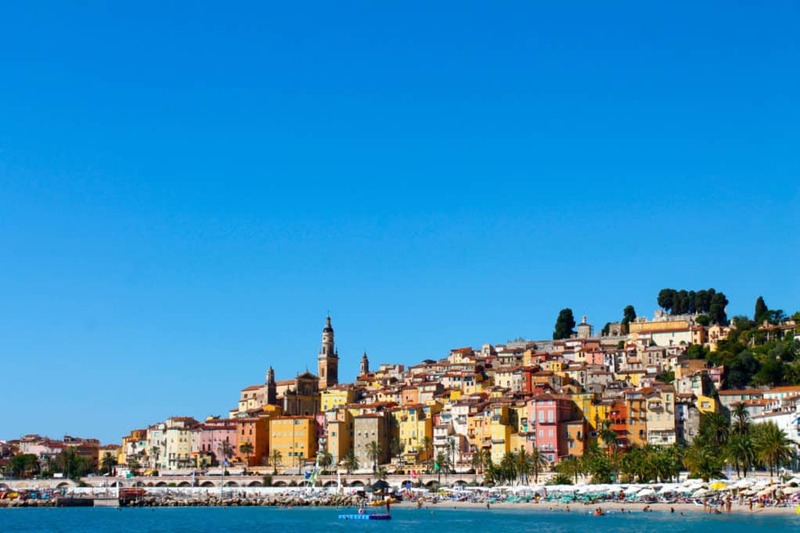 Menton is a sweet little town on the Cote d’Azur sitting right on the Italian border. Set in a perfect little micro climate with the beautiful blue Meditterannean and gorgeous beach with the stunning backdrop of the hills behind. The Old town is picture perfect with a wonderful array of little shops to explore, enough to keep this shopaholic happy anyway! I do believe there are so many restaurants here that you could choose a different one every day for an entire summer. I’ll tell you my recommendations later in the blog. 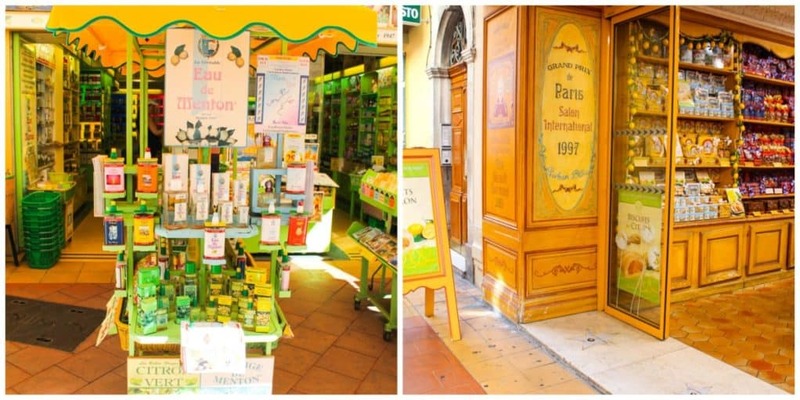 Buy all your provencal goodies and don’t forget to try the Limoncello! 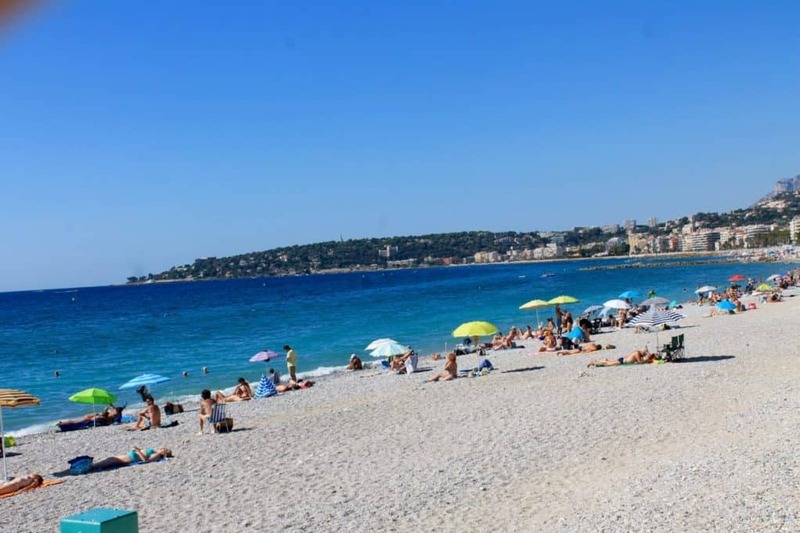 The beach front stretches for miles right to Cap Martin and is never too crowded. This beach picture was taken in August. Top Tip: The Ice cream is fabulous in Menton, thanks to the large Italian population. 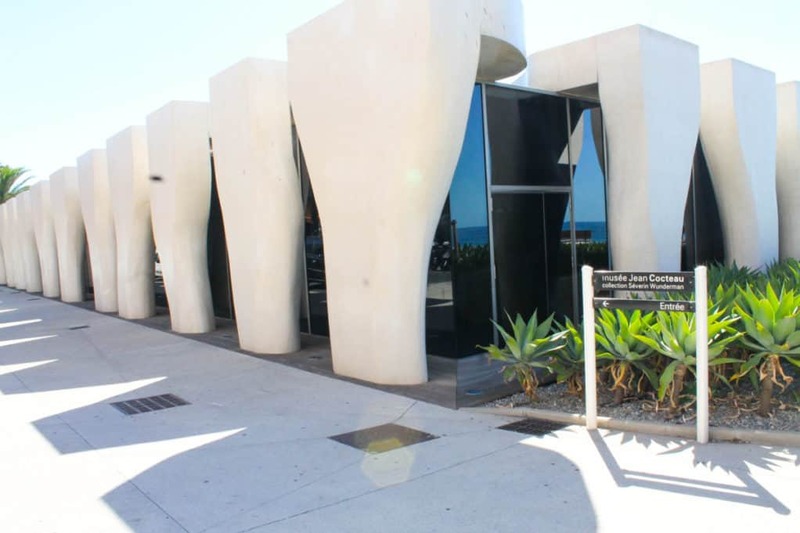 2 Quai de Minion, 06500 Menton The Museum is dedicated to French artist Jean Cocteau and includes the collection of Severin Wunderman. Menton does not attract many foreign tourists and it is mainly French tourists who stay here and, of course, this is where french pensioners like to retire. This means that it has a feel of a french town, which is lovely and so different from tourist hotspots such as Nice. Hire a bike or Segway from Frank at http://www.greenlines.fr He speaks english and is a very patient teacher for newbie Segway riders. 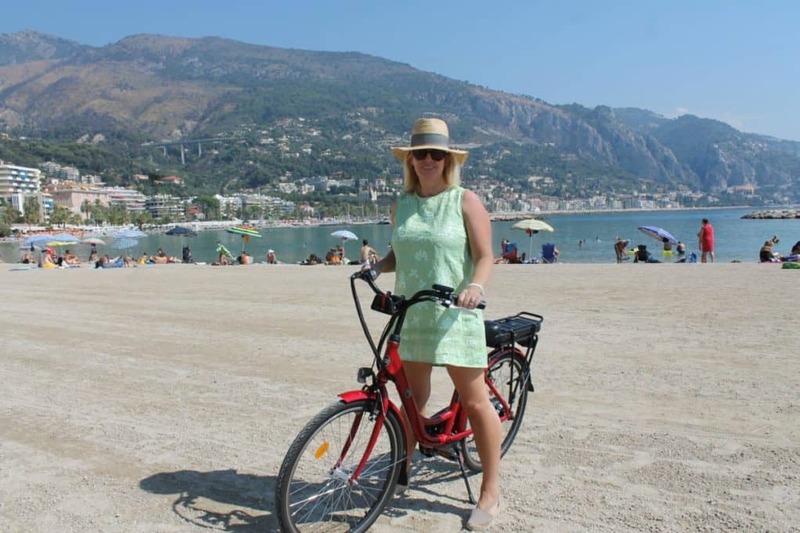 It is easy and a fun way to explore the seafront and only costs a few euros. The Segway was fun but I loved the e-bike so much I’m going to buy one! Despite all of these delights, I must admit that I generally just drive through Menton on our way to Italy and tend to visit Monaco, Beaulieu and towns further East. instead of driving 10 minutes to Menton! 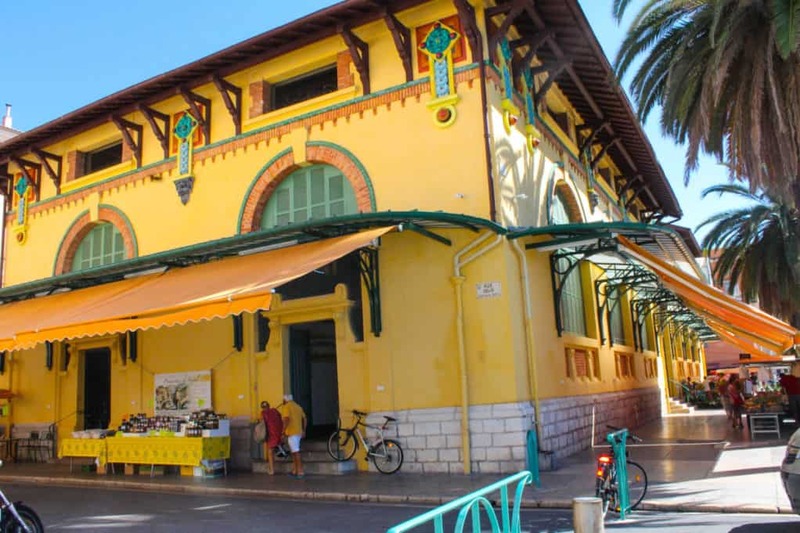 The reason for this is Menton is the town in where many french pensioners decide to retire. The average age of the population must be 75 at a guess! However I must visit more often, we enjoyed a fun day! 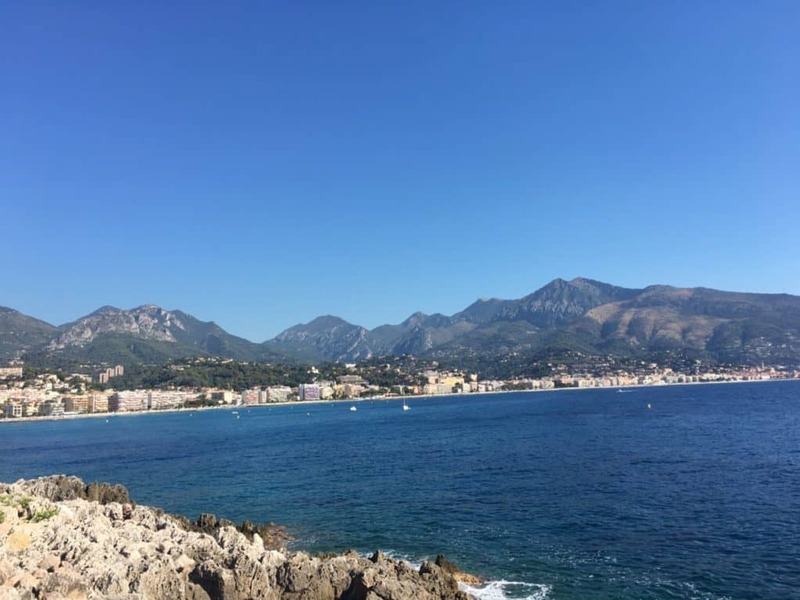 Definitely take a Trip to Menton if you are visiting the Cote d’Azur. You can even drive a few minutes further and visit Italy while you are there. Good value: Cote Sud http://www.cotesudmenton.com This restaurant is always packed which is a good guide to whether a place is any good or not! Stephen and I eat her from time to time and always enjoy delicious food with the most delightful staff. Casino: http://www.lucienbarriere.com There is even a Casino in Menton. I don’t like gambling but if you do, take a look at the website. Don’t go mad though!